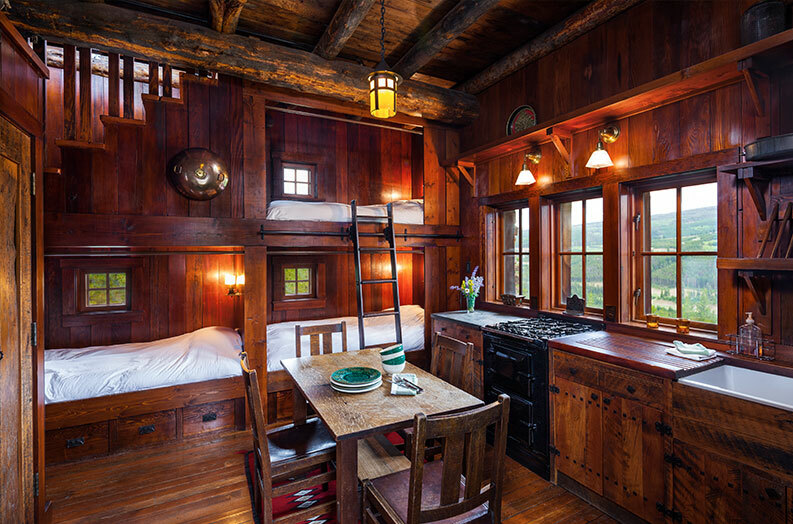 The West Fork Camp embodies quintessential YT-style construction. 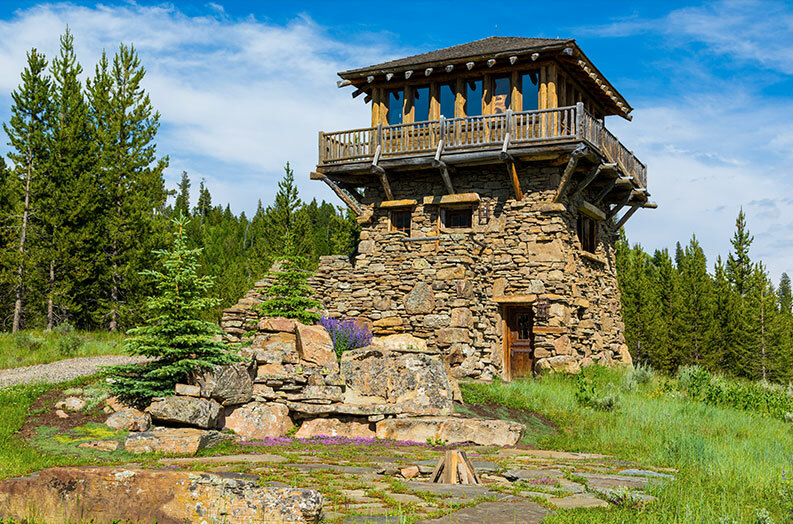 In collaboration with Bozeman’s Pearson Design Group, we built all five of its structures using traditional methods and regional materials like Lodgepole pine and Harlowtown fieldstone. 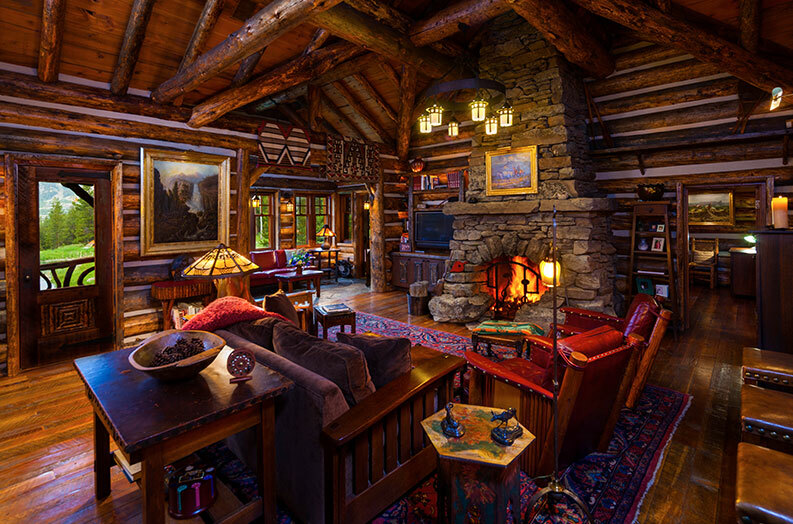 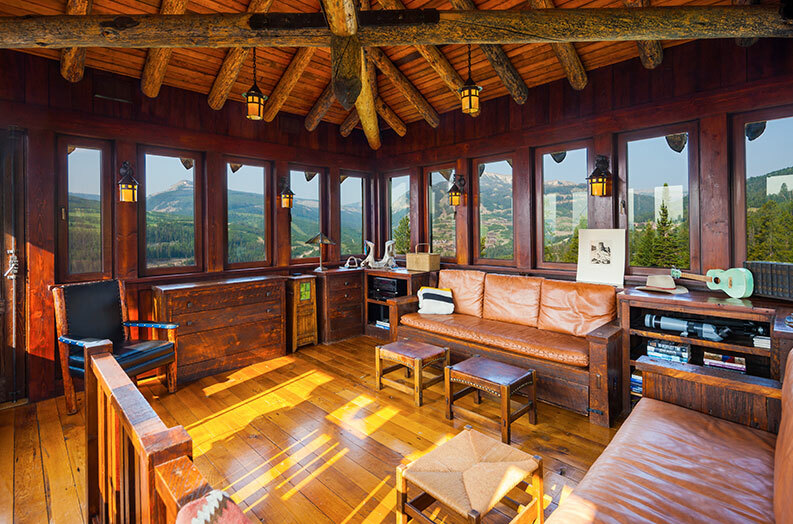 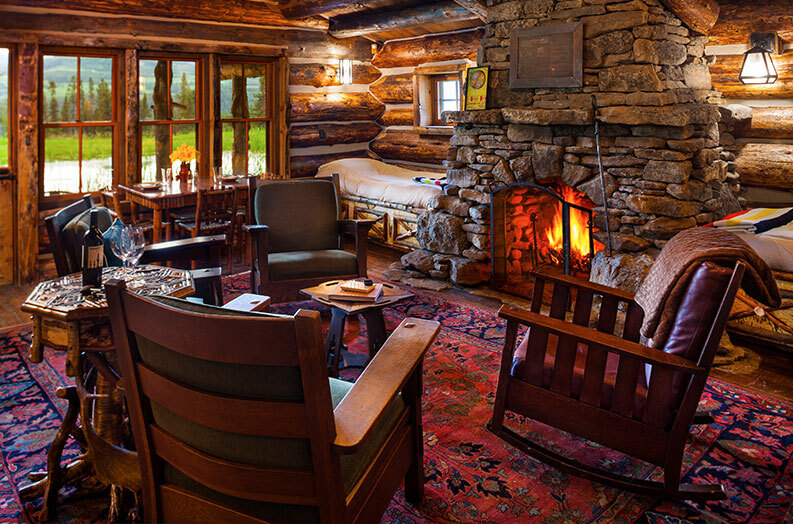 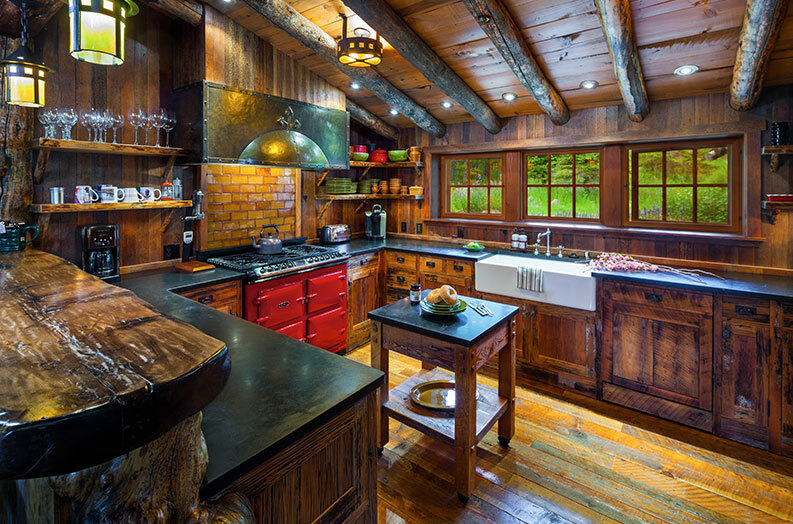 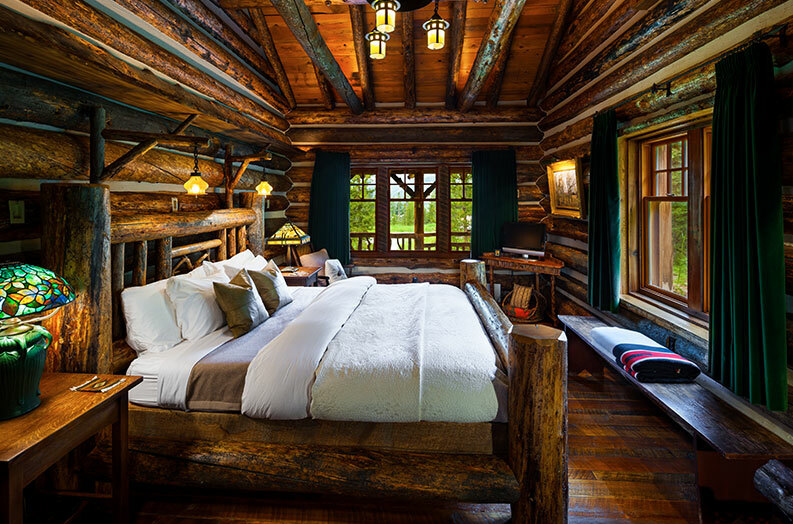 In addition to the main house, there is a Dogtrot cabin, relocated from a Bozeman ranch and restacked; the Trapper’s cabin, inspired by an 1880’s trapper’s dwelling; and the Fire Tower, which boasts stunning 360-degree views from its top floor. 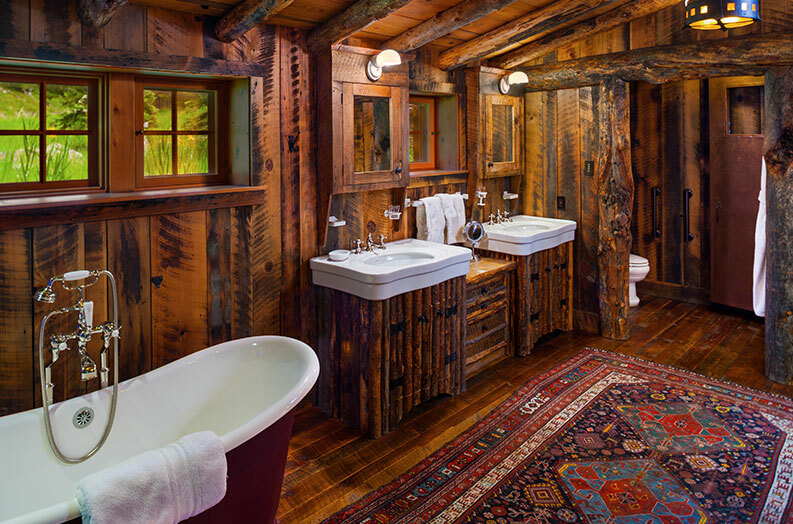 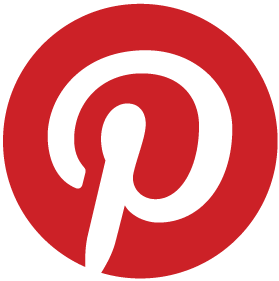 We outfitted every building with custom furnishings, doors, and cabinetry crafted in our shop.